Hello Dear Diary Good day and Happy New year. 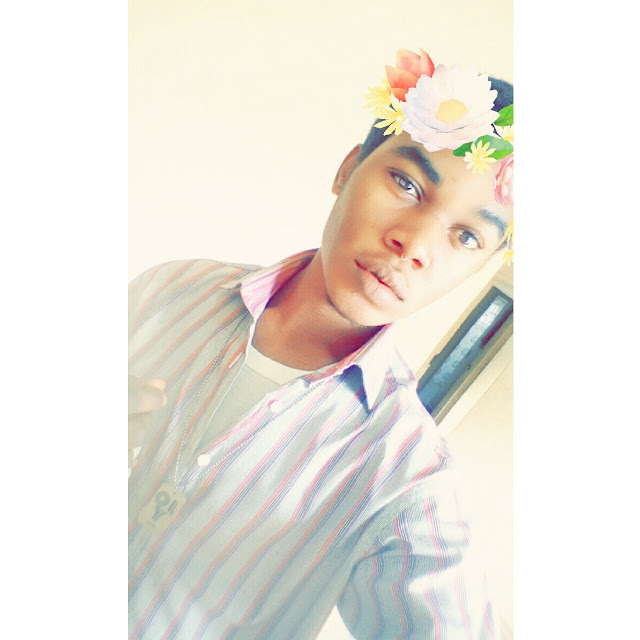 .so first of all I had an amazing 2017 and for that I am really Grateful to God Almighty for preserving us all. .and Yeap you've got that right I sure am religious. .I mean what else would I rather believe in?? Yoga?? Of cos not,I get this unexplainable joy and inner peace anytime I talk to the Lord and I know he is always listening. .
You may ask how I know this?? Trust me I do. .
Anyways I am basically looking forward to a greater & fun filled new year. .i really want to do away with my “stuck up bitchy sorta image"(i guess it always gives some certain folks the wrong impression about me and the persona i am trying to portray). . In other news Dear diary, I made a couple of new friends before the year ran out and as much as I would love to keep everything on a down low social wise,I will have no other choice than to be a little bit more open and expressive . .
Dear diary my inferiority complex and body insecurities seem to be making a rather ugly comeback, I have tried dieting and working out but I can't just seem to get the right Hourglass figure frame. .I have even cut down on my daily ration and sticking strictly to vegetables and proteins but the pounds do not seem to be any more lesser than when I started,even though it has just being only two weeks. . Ughh!!! I am craving for some Mac & Cheese right now. . oh well: I cannot but stay positive, I mean look at the bright side the school semester is about to begin and obviously it is that time of the year again for the hustle and bustle of academic Life ( that's bound to help me out in cutting down the weight ). . I need to start making my lists and flight arrangements though. . Dear Diary I am fervently praying that I get a slot in the schools scholarship hostel because I cannot just deal staying with Aunty Funke anymore: I do not enjoy the Air of Awkwardness at all and at this point in my Life I need some basic level of freedom and privacy. .
Come to think of It I do not think the Aunty tag is befitting for Funke. .in actual terms she is just my paternal first cousin (only that she is middle aged and still living the loose spinster life. .I'll be sure to drop more details on that later on, if only the rest of the extended family knew what Funke does and the men she brings around claiming to be business associates. As much I really try to mind my business and turf, sometimes it is a little bit difficult especially when this her so called business associates start looking & talking to me funny in her absence. ..
Oh well. So Dear diary I guess that's it for now .Ahaa!! And Lest I forget i think i am finally in the friendzone with jerome ( And Yeap: it is that same guy I have been tripping over and cyberstalking silently online. .) trust me He is very Nice and open minded. I think he may just have a thing for me though. .I wouldn't know for sure just yet,you know how this boys are. Anyways: I just thought that I should also mention that. .Although I am a little bit scared that my crush may grow into something unhealthy and I really don't want that. . Thank You For Listening and Allowing me to write to you Dear Diary. . 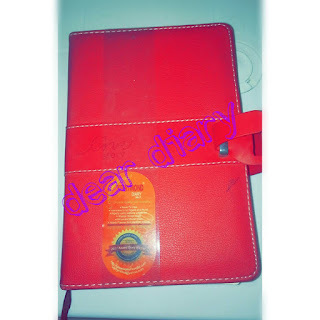 Thank you Dear reader for stopping by and reading Lapos Diary entry. 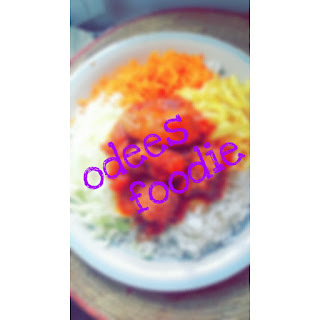 .Do Link up Here for the best there is in Lifestyle gist and updates.